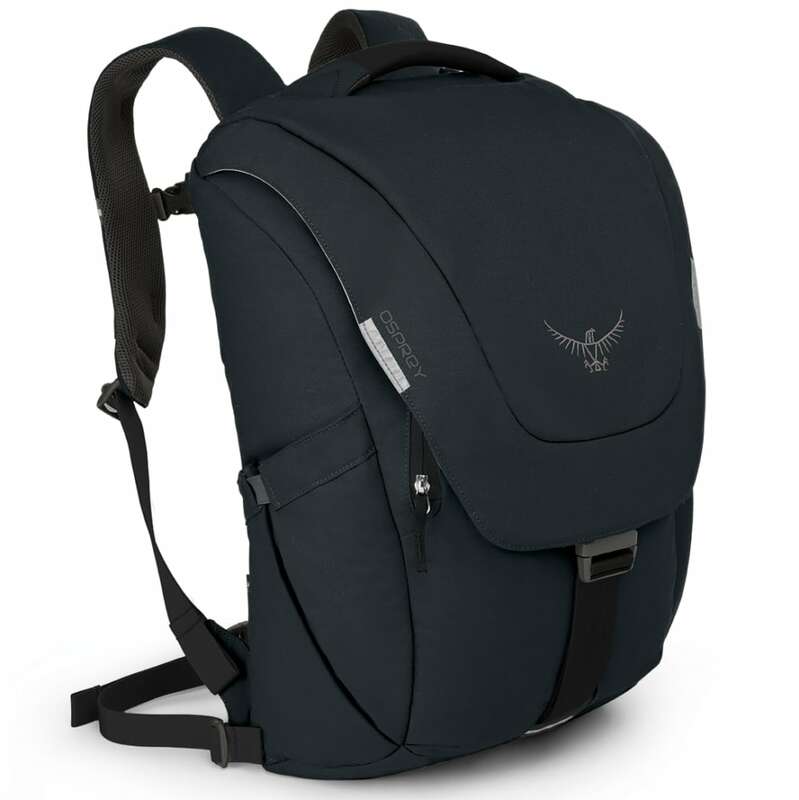 Simple minimalistic design, highly organized interior, the Flap Jack Pack has become a staple at Osprey for a reason. Dimensions: 19 in. x 13 in. x 9 in.